First, make sure Safari on your desktop is up to date (6.0.3 works) and your device is running iOS 6. 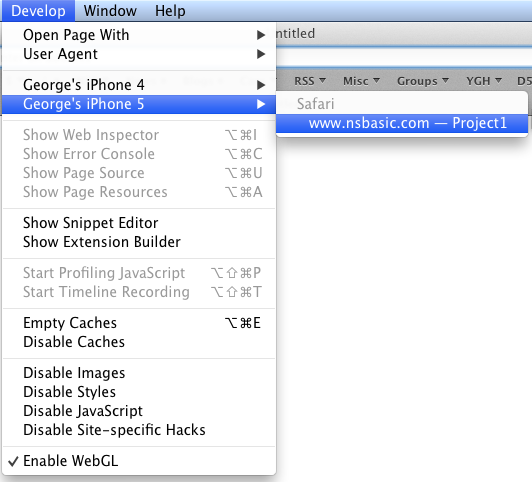 In Safari, enable the Develop menu in the Advanced pane of Safari preferences. Connect your device to your Mac and start your AppStudio App. You can start in Safari or as a Home Screen app. 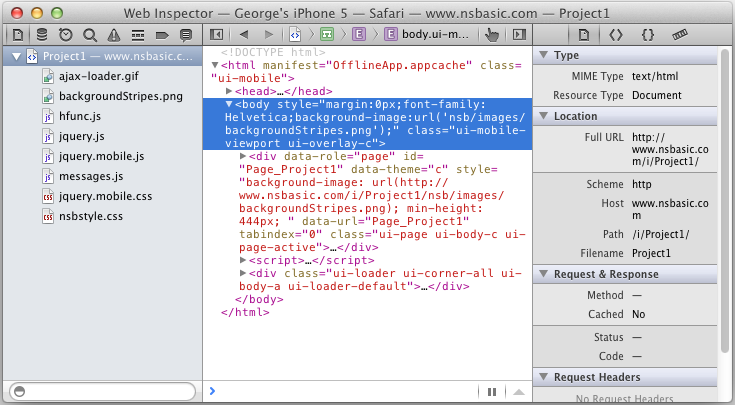 Complete information on using the Safari Debugger is here. This is especially useful for debugging communications and AJAX issues which cannot run in a local browser. Next PostNext AppStudio 3.0.7 is ready!